Our grading services include offering comments and suggestions on all papers and tests sent to us. 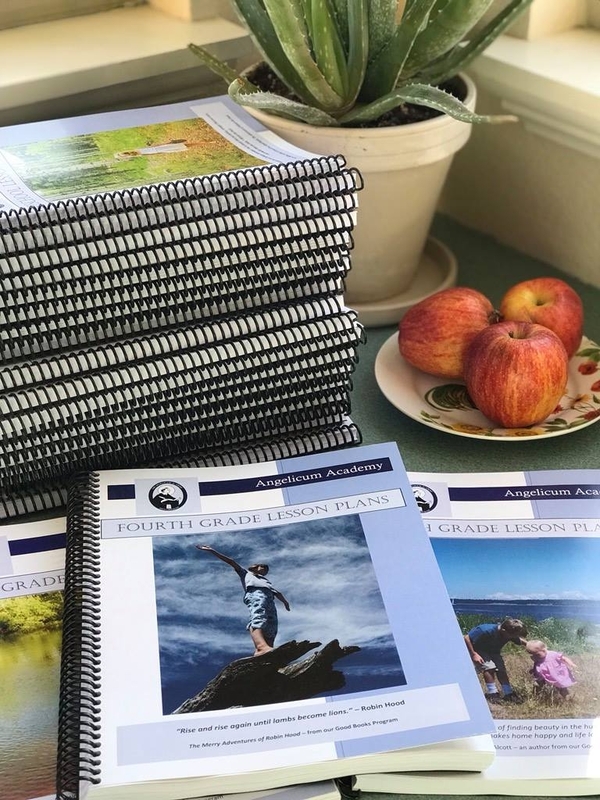 We grade all of the quarterly tests for your student. We send the tests back to you. 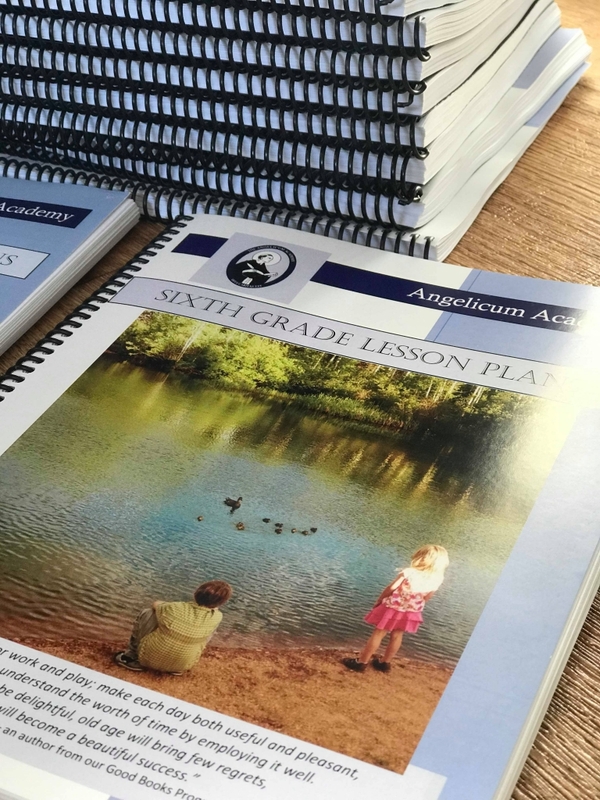 If you have any questions about our grading service, please email the registrar, Dr. Elisabeth Carmack, at: info@angelicum.net – we will be happy to answer your questions. 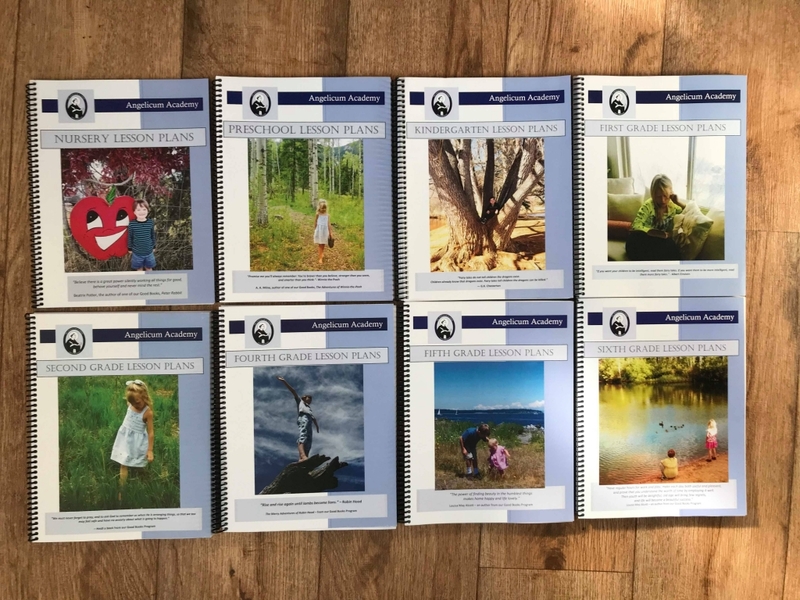 Academy Lesson Plans – for all courses taken during the course of one year for one child. You may begin your school year with us at any time of the year.